Recording a video and uploading to a social networking site may not attract many people because when we record the raw footage, it consists many things that are required to be taken off. Apart from that many people complain about the voice quality as well. Even everything else is fine, without a proper editing video doesn’t look so impressive. Video editing can increase the quality and with multiple effects, audio mixing, background music, colour saturation, cutting unwanted part of the video, you can showcase your work in a more effective way. There are many software available that you can download according the operating system you are using. 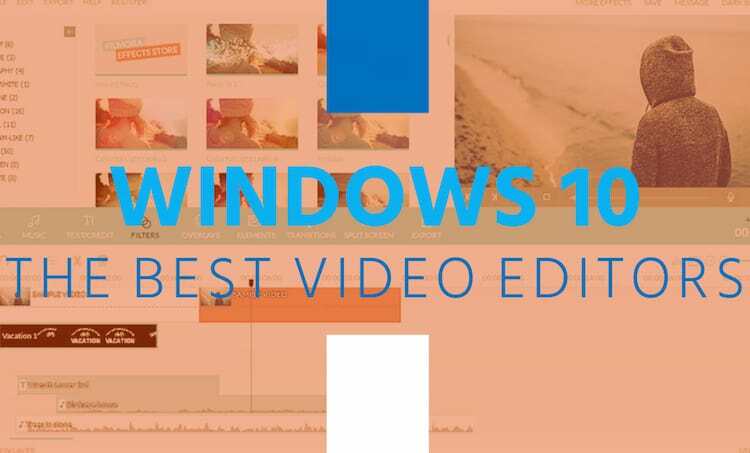 In this article, we will talk about Windows OS specially and create a list of best Windows 10 video editors that can help you with video editing professionally. All the best Windows 10 video editors, we will be talking about are reviewed by our team first and then only we came up with this list. So without further adieu, please have a look at the best video editors for Windows 10 and download the one which you find right. Blender is one of the best Windows 10 video editing suite available in the market and has been used by thousands of people globally to enhance the quality of their videos. 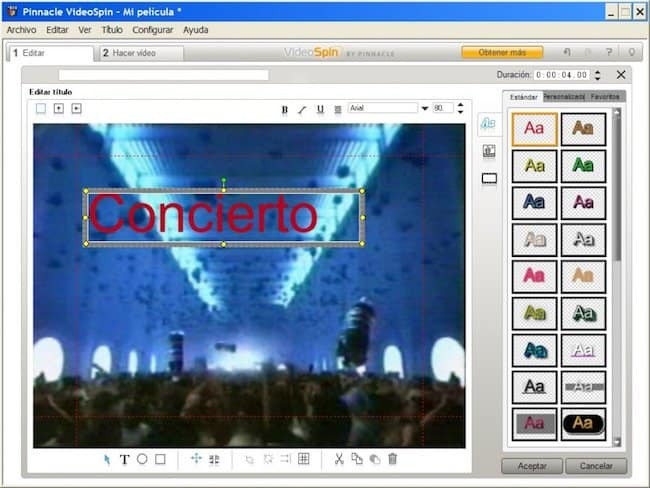 The tool is a perfect solution to create catchy slid shows, animated movies and professional videos. It includes unlimited effects and supports almost all file formats for audios, videos and images. 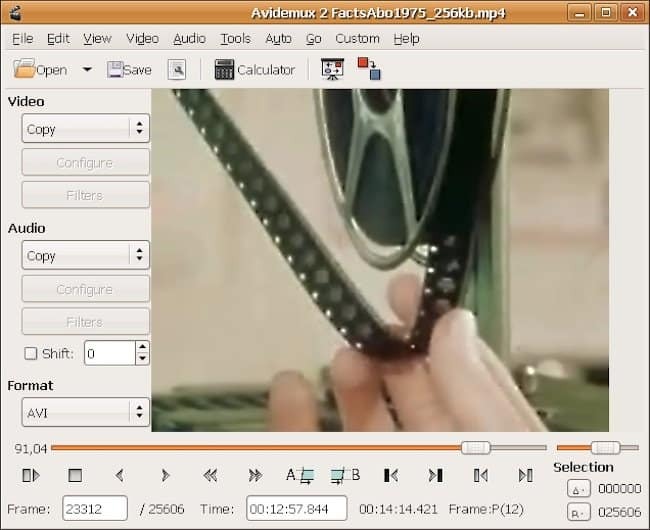 Avidemux is a great Windows 10 video editing suite, which makes cutting, filtering and encoding tasks so simple and helps users to create awesome videos with many eye-catchy effects. The tool supports many file formats and codecs for audio/videos such as DVD compatible MPEG files, AVI, ASF and MP4. 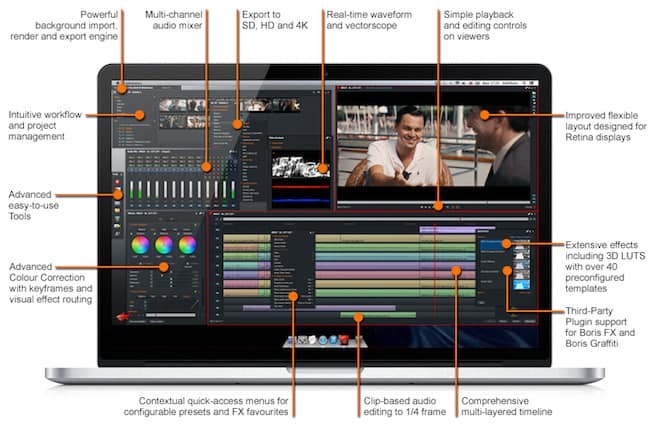 The tool packs stunning features to enhance the video quality. The tool is light weighted, easy to use and fully compatible with Windows 10 operating system. There are two versions available of Lightworks : Free and Pro. The free version includes many powerful editing features and allows users to export videos to Vimeo at 1080p (full HD) resolution. The pro version includes some additional features and supports various file formats for broadcast the video. You can share your videos on YouTube and Vimeo in MPEG-4 format and create 4k resolution videos for DVD or Blue-ray. This is one of the most popular video editing software which includes a powerful playback and media management platform. 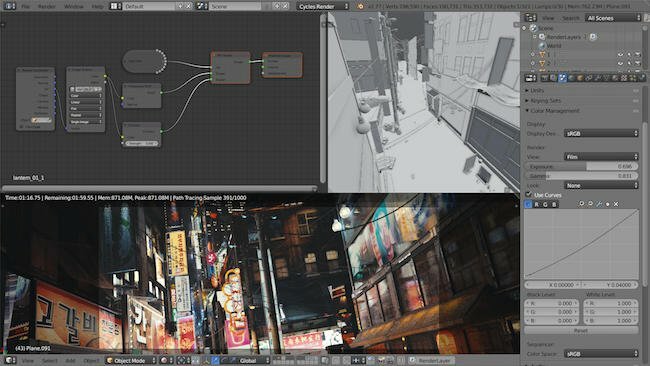 The tool packs real-time CPU based image processing and offers multiple stunning effects. It is an open source program which is fully compatible with Windows 10 operating system. The tool supports various file formats and provides easy to use deal with maximum functionality. It is a simple video editing tool which is highly recommended for the beginners. It provides all basic features that are required for video, audio or image editing such as merging, cropping, trimming and splitting. You can also use special effects like face-off, green screen, mosaic, picture-in-picture, various titles, filters, motion effects and transitions. It is comparatively cheaper than other professional video editing tools but includes less features too. VirtualDub is an open source video editing software which allows users to capture videos within the tool so there is no need to import file to create a video. The tool has an easy to use interface which lets you do all kinds of editing such as cropping, adding files, rotate video and has the ability to hold multiple videos at a time. 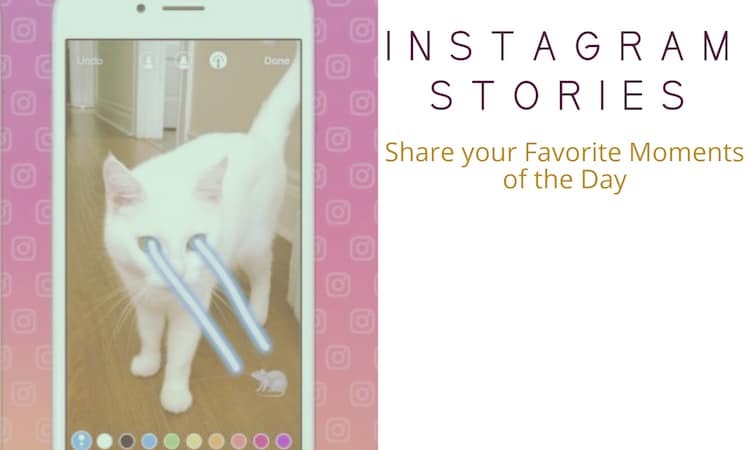 You can also use third-party filters to extend your videos. The tool is fully compatible with Windows 10 OS. This is an excellent Windows 10 video editing software with intuitive design and supports a huge amount of file formats and codecs for audio, video and images. The timeline does all the hard work and makes editing so simple for the user. 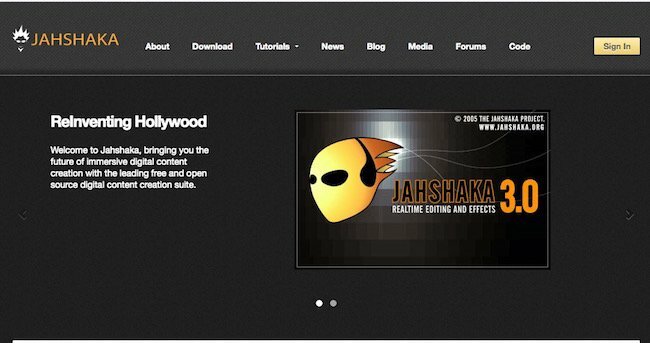 The tool includes plenty of useful features such as 2D transitions, video effects and many more. The Pinnacle VideoSpin is perfect for making awesome slid shows as well. This is one the best video software available at the movement as it supports unlimited input and output formats for videos and is fully compatible with your operating system. The tool includes many exciting features and allow users to convert a normal footage into an extraordinary video with ease. It has a simple, easy to use interface and features texts integration, video stabilization as well as real-time effects. Well! Windows Movie Maker a part of your Windows and comes for free. Windows Movie Maker offers unlimited options for editing but doesn’t provide video cutting option which is quite disappointing. 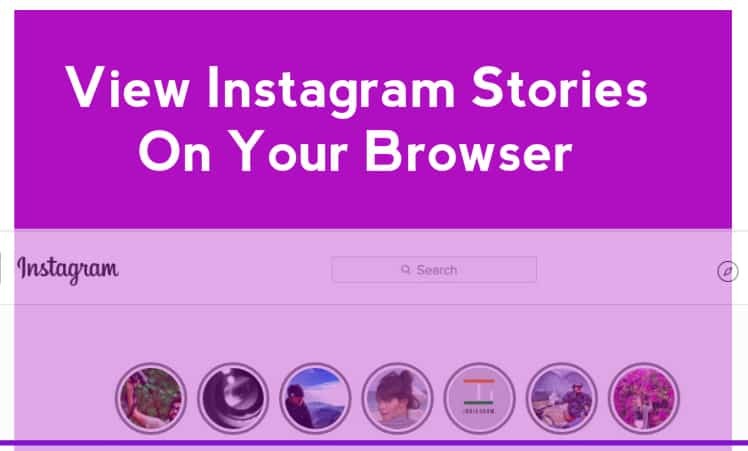 The intuitive timeline reduces your burden and makes video editing so simple. You can split, slow down or speed up the video and add multiple effects to enhance the quality. Power Director 14 Deluxe is a premium tool which is perfect for professional video editing. The tool packs hundreds of useful templates and many exciting features which let you create high quality stunning videos effortlessly. The tool supports almost all audio/video formats and allows users to integrate background music. These best Windows 10 video editing software can help you to create amazing videos and you can later share the videos with your friends and family. 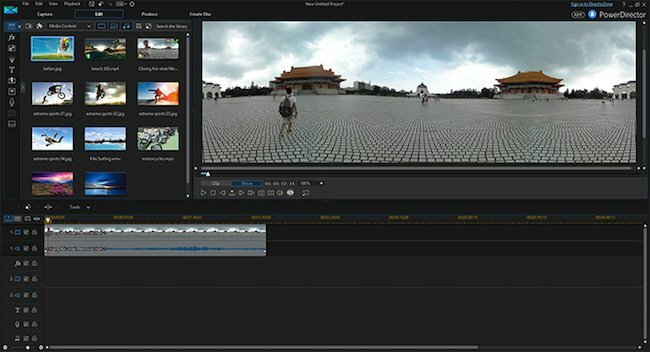 All these video editors for Windows 10 offer easy but effective functionality and offer many useful features which can turn a normal footage into an exceptional, catchy video. Hopefully after going through the list you would have chosen the best Windows 10 video software which suits your needs best. Feel free to share your experience if you have used any of these and you can also give your valuable feedback below.